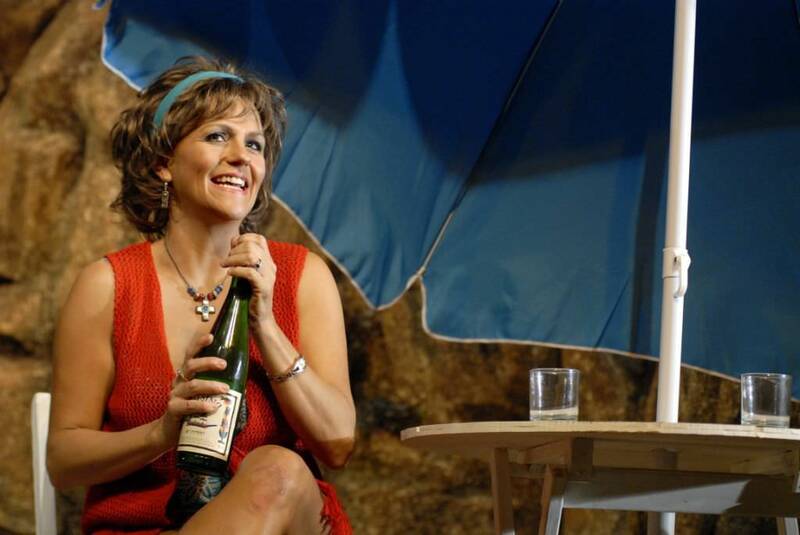 Shirley Valentine is a middle-aged Liverpool housewife, who finds herself talking to the wall while she prepares her husband’s chip’n’egg, wondering what happened to her life. But when her best friend wins an all-expenses-paid vacation to Greece for two, Shirley begins to see the world, and herself, in a different light. In a word. Wow! Durban’s phenomenal KickstArt theatre company has once again hit the jackpot. A production of sheer class and style. This is as good as it gets. 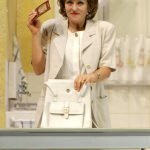 Heavy with humour and credibility, it also has moments of poignancy, and in this revival Lisa Bobbert delivers it all with conviction and confidence, and a mix of fun and sweet vulnerability. 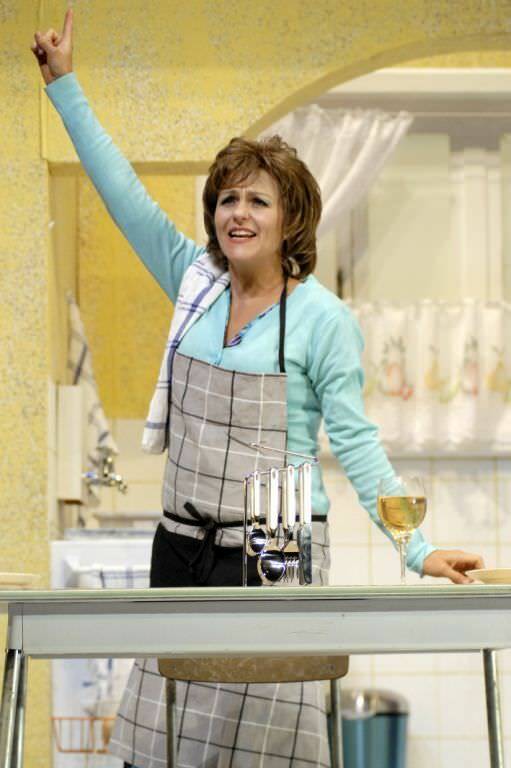 Her standing ovation on opening night was well deserved. 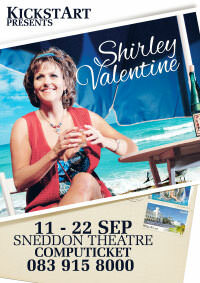 Durban actress Lisa Bobbert does an excellent job of giving Shirley Valentine life on stage. 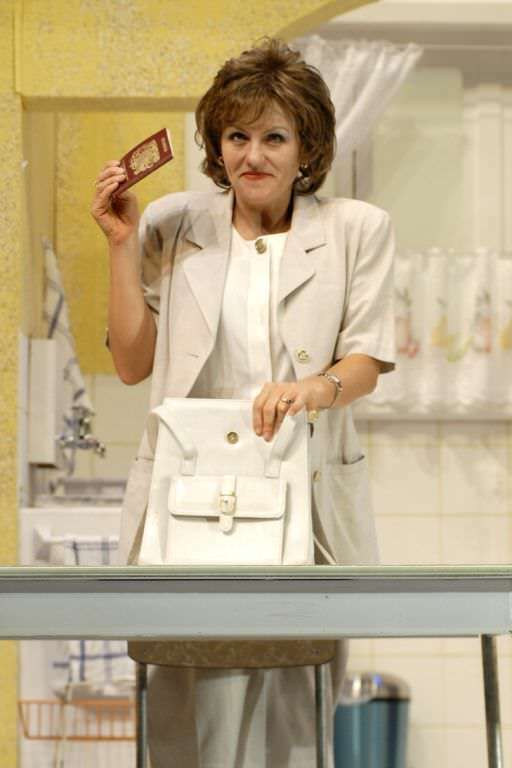 It’s no wonder she has won multiple awards for this role.